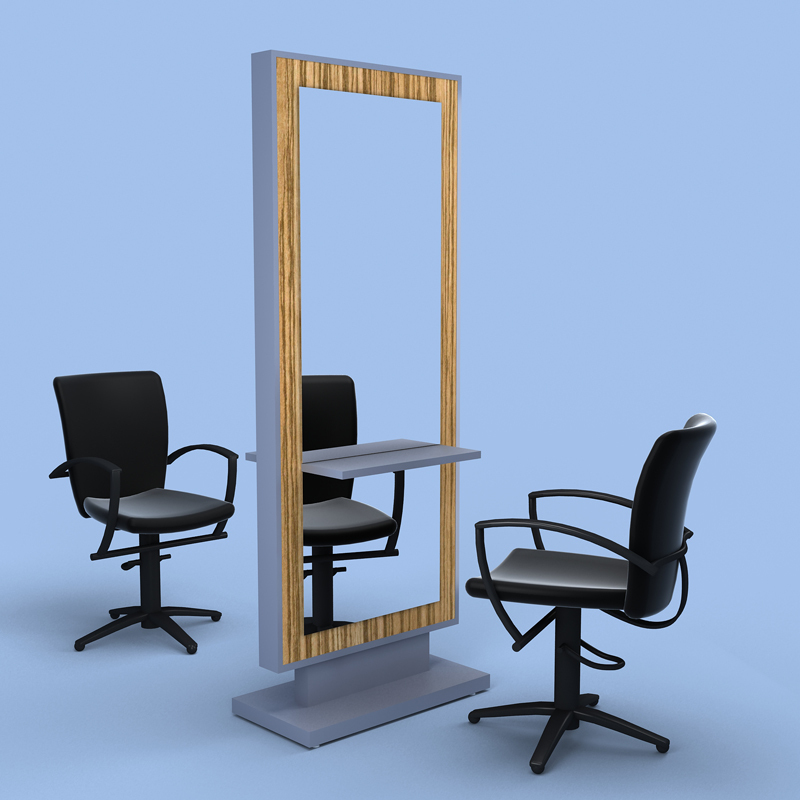 Category: Mirrors Freestanding.Tags: Hair Salon furniture, Salon Equipment, Salon Furniture, Salon Mirrors, Salon Styling Mirror. The Lucas Mirror is a new addition to our Mirror Freestanding and Wall Collection. 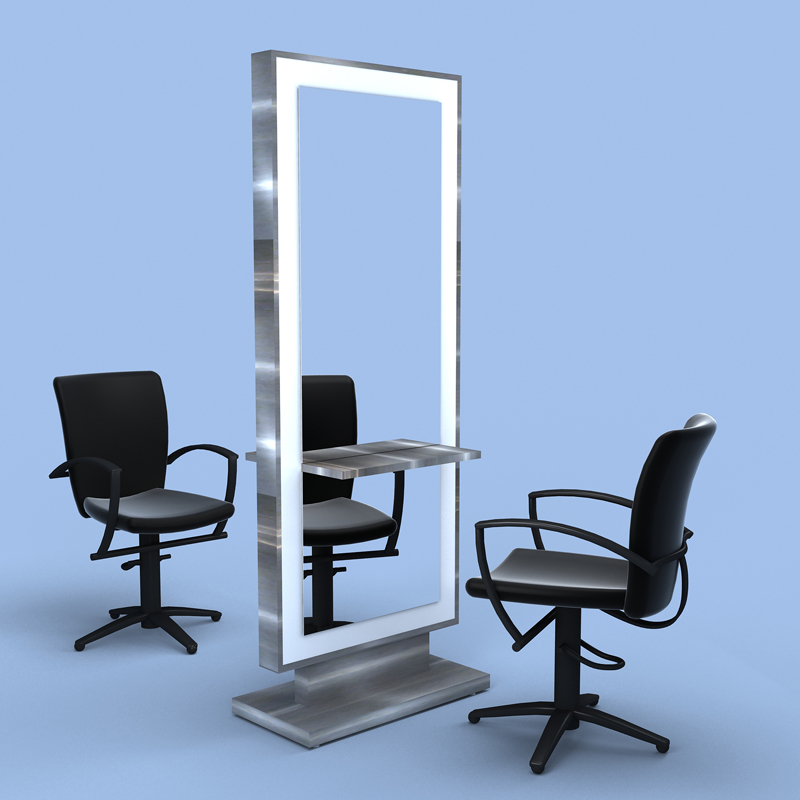 Stainless Steel or Powder Coated Steel frame with the mirror surrounded in Laminate or Lacquered accent finishes. Available in Double or Wall mounted and has upgrade options of a Stainless Steel or Glass Shelf.